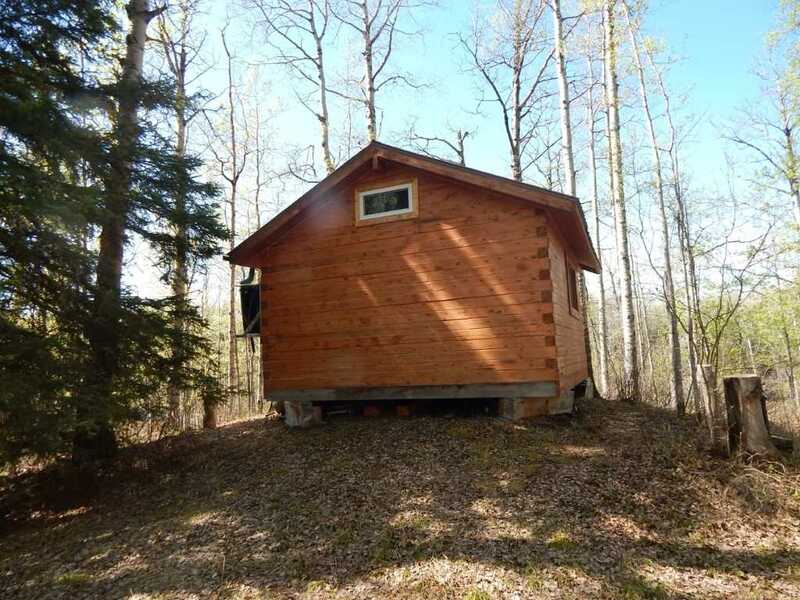 River Frontage with Cabin. 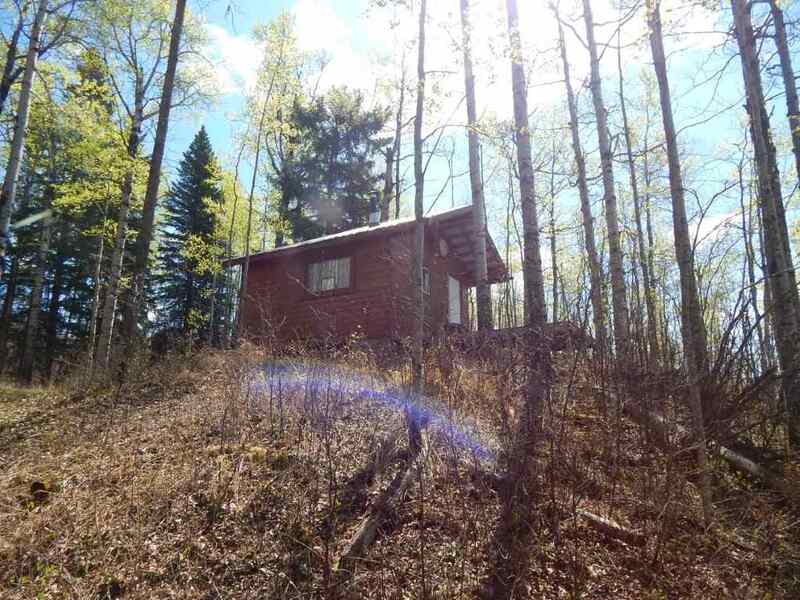 Treed seclusion! 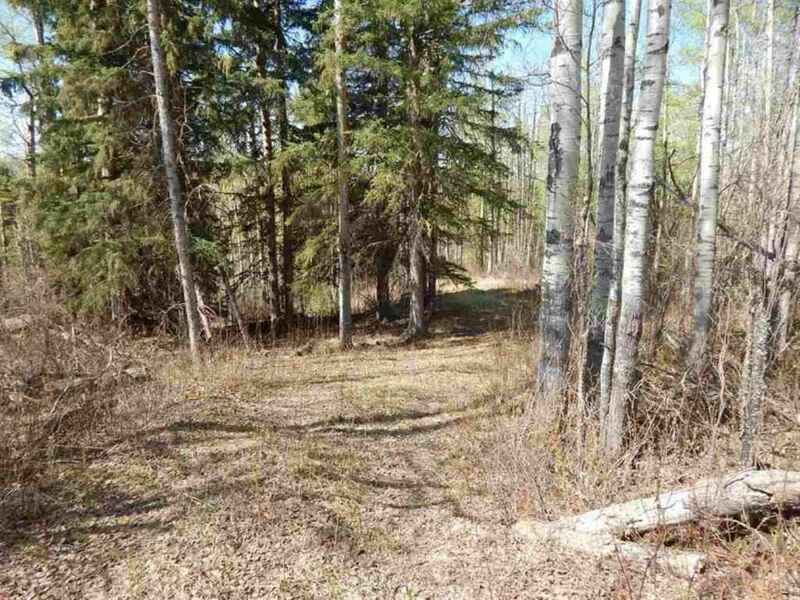 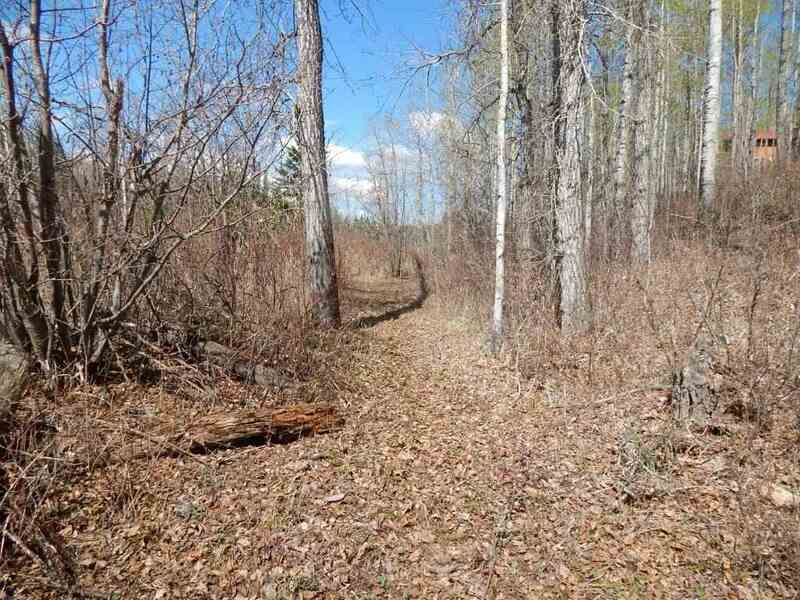 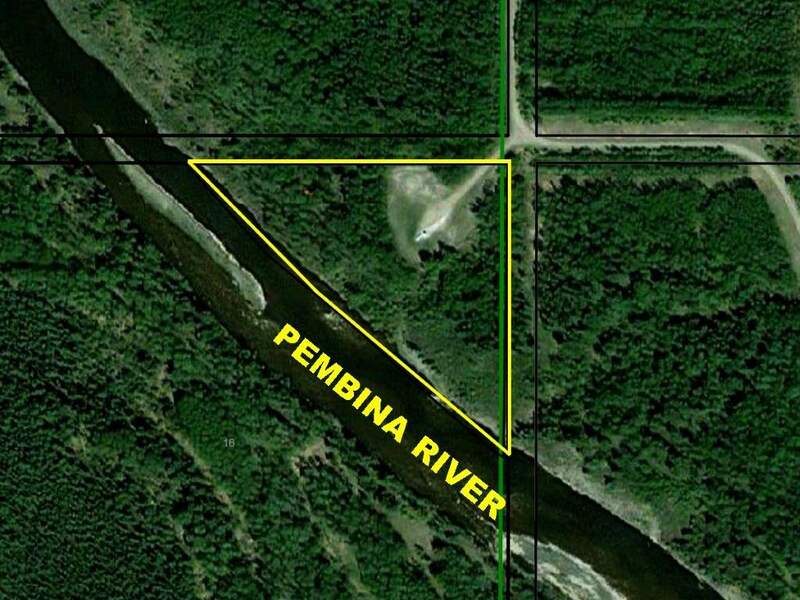 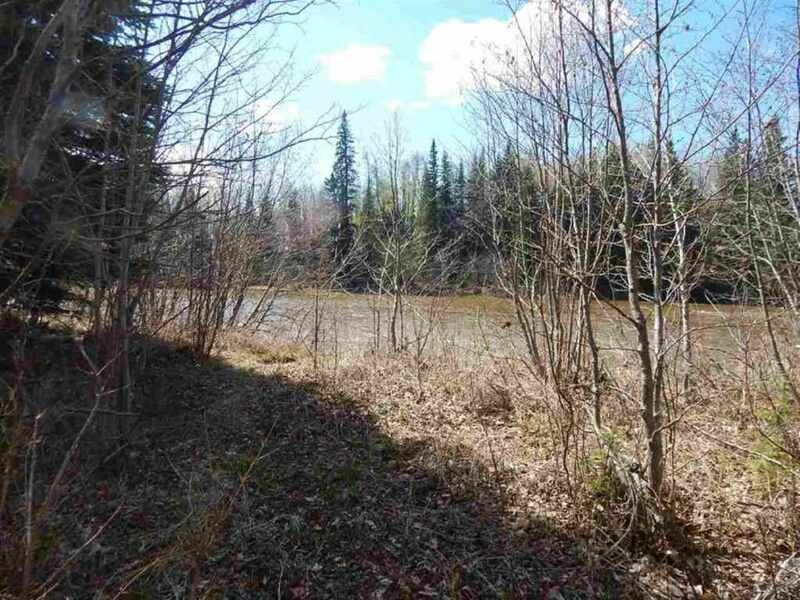 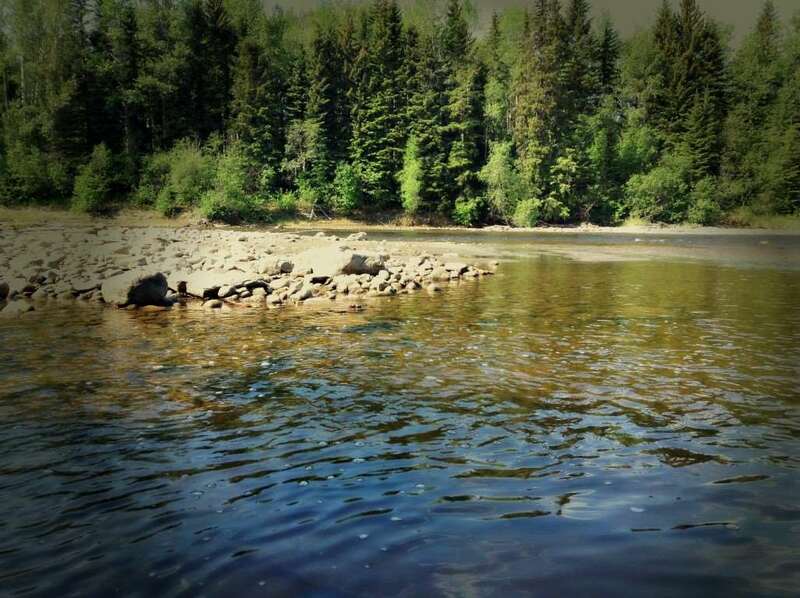 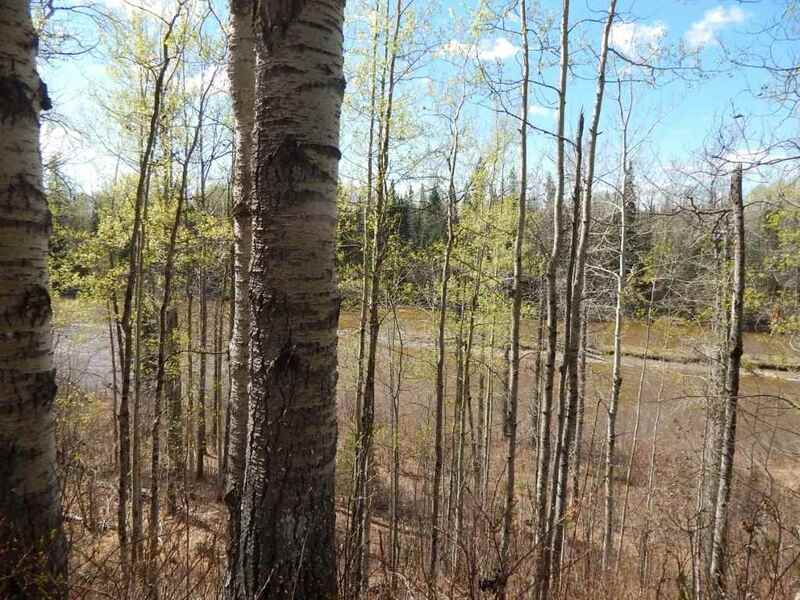 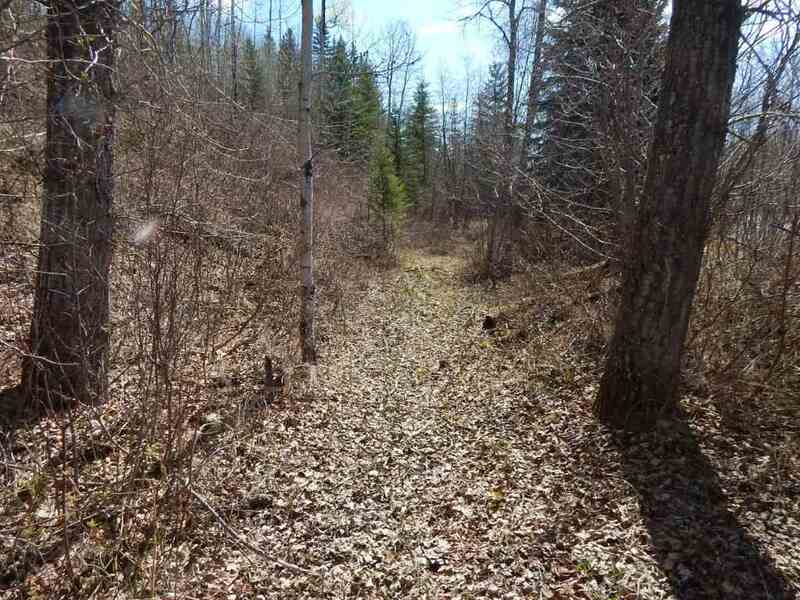 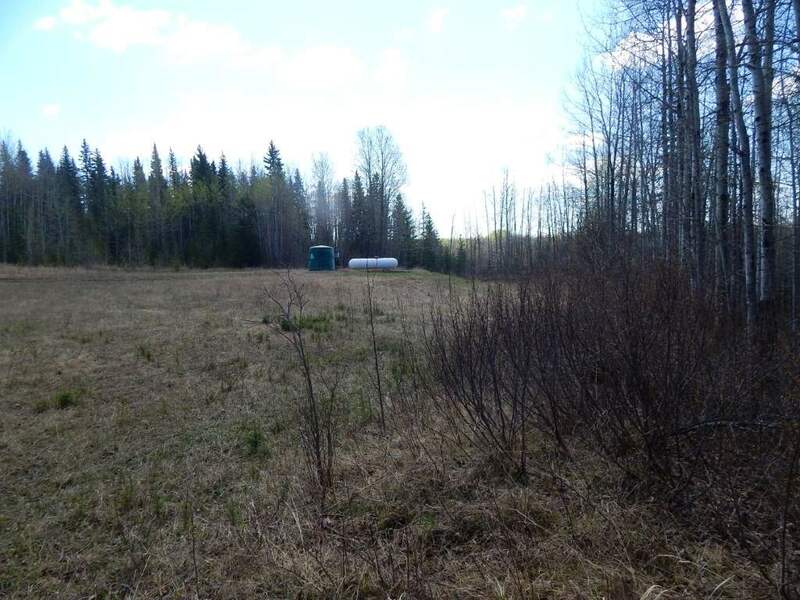 6.5 acres with over 920 feet of river frontage on the Pembina River. 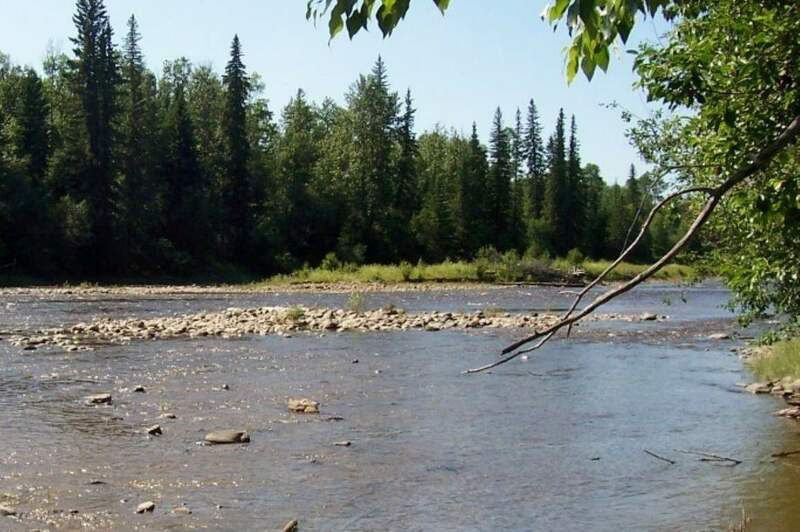 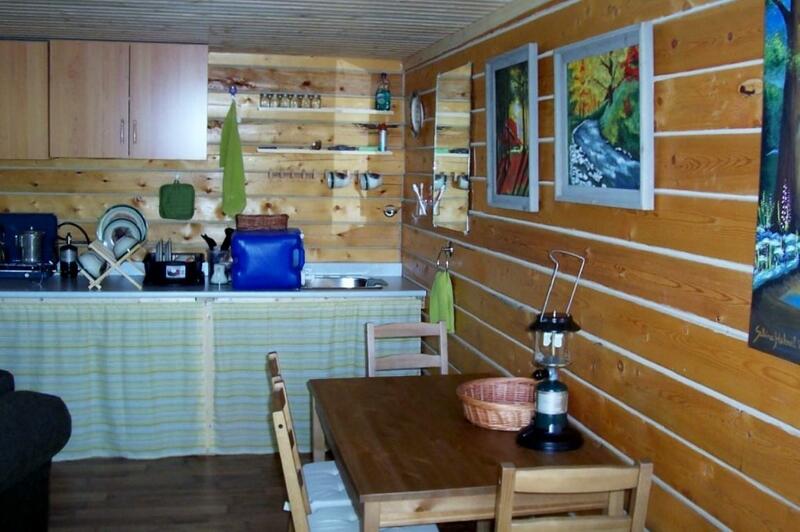 Peaceful setting with river access and an abundance of wildlife. 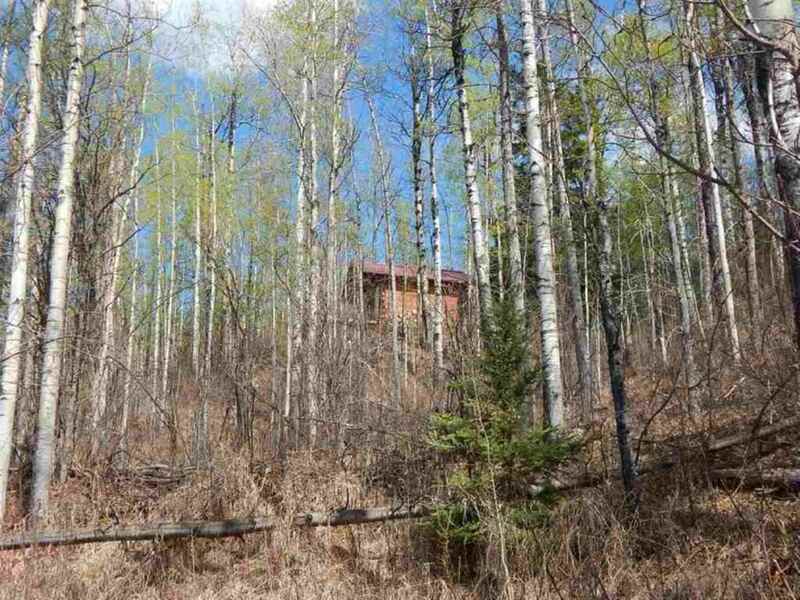 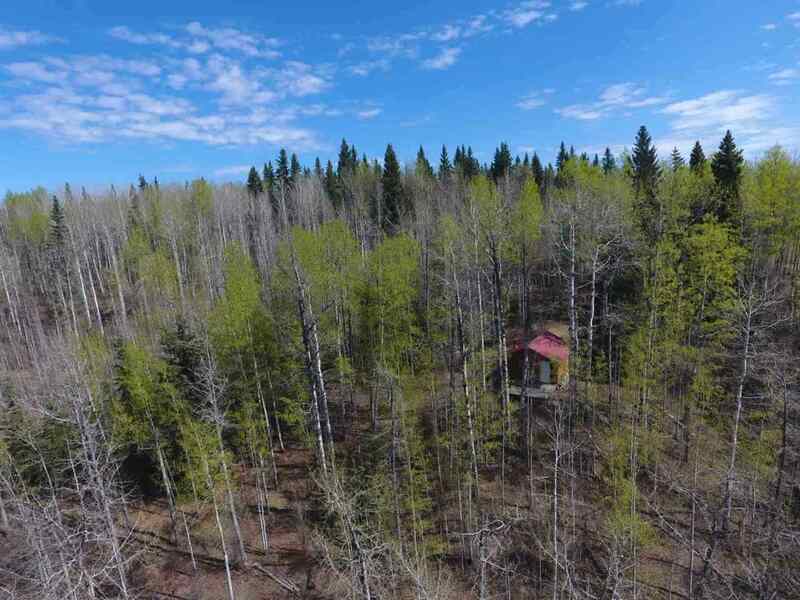 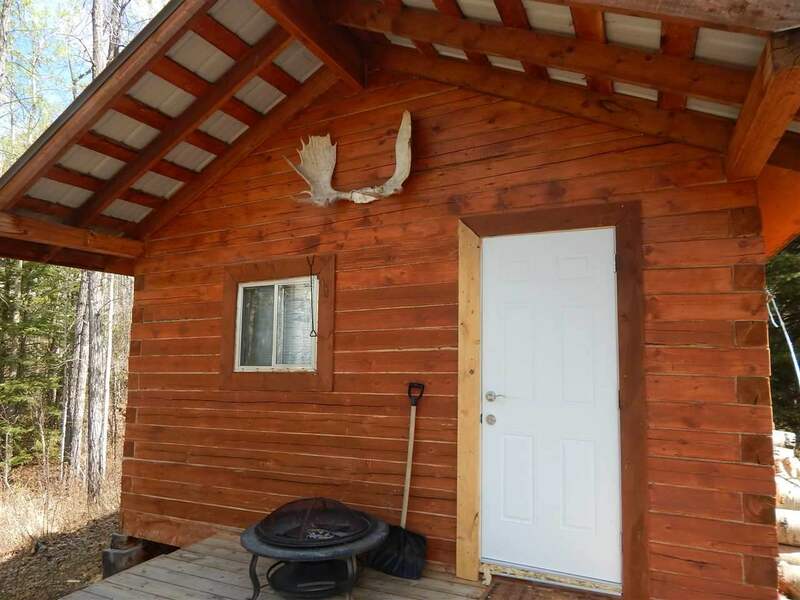 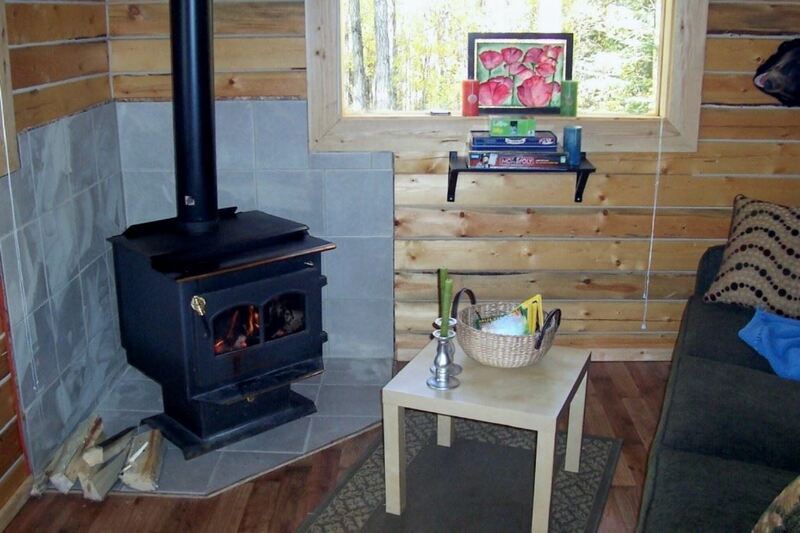 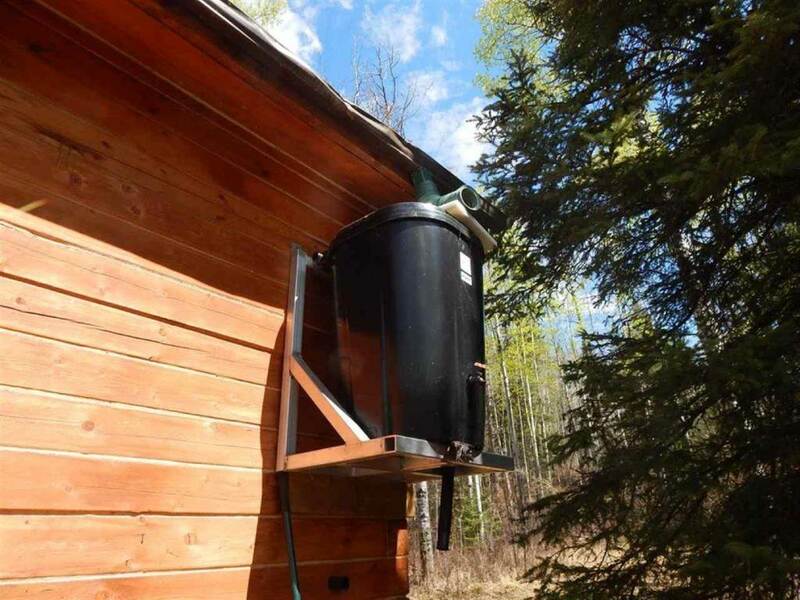 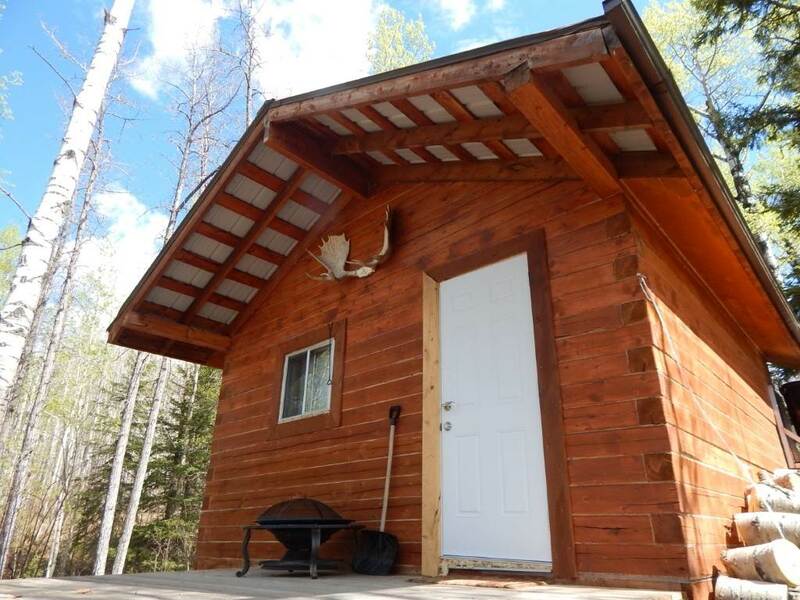 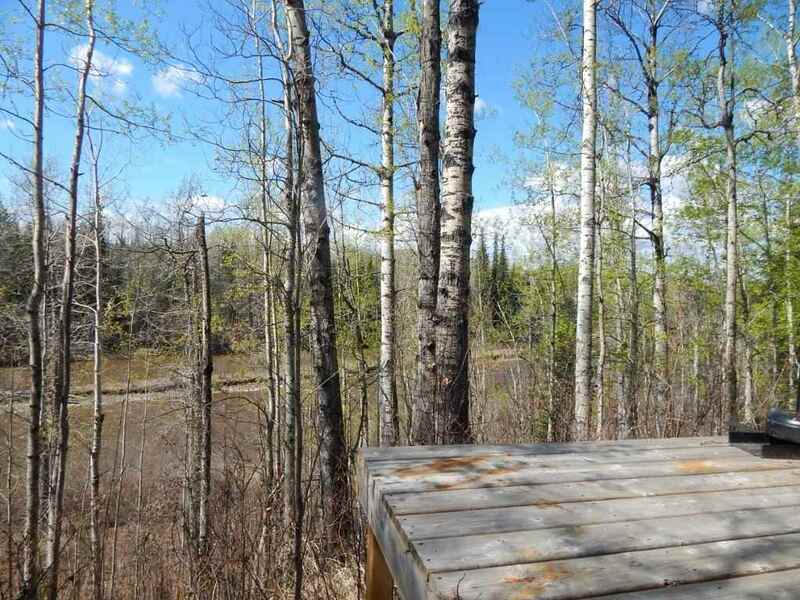 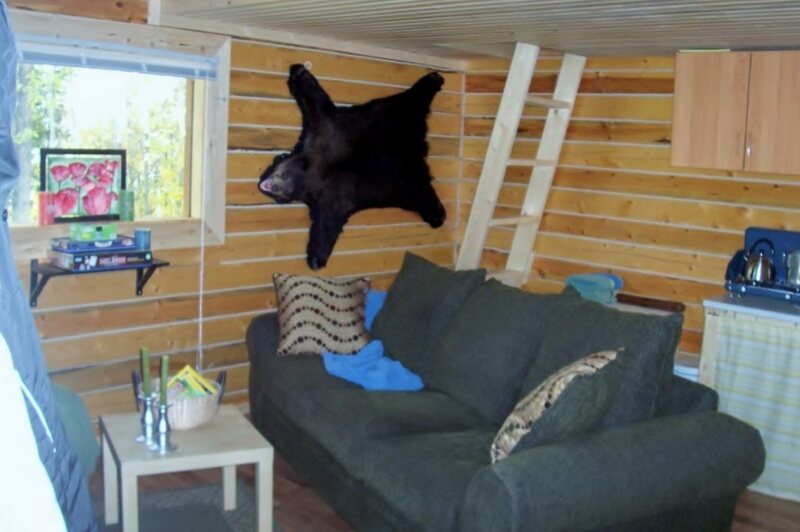 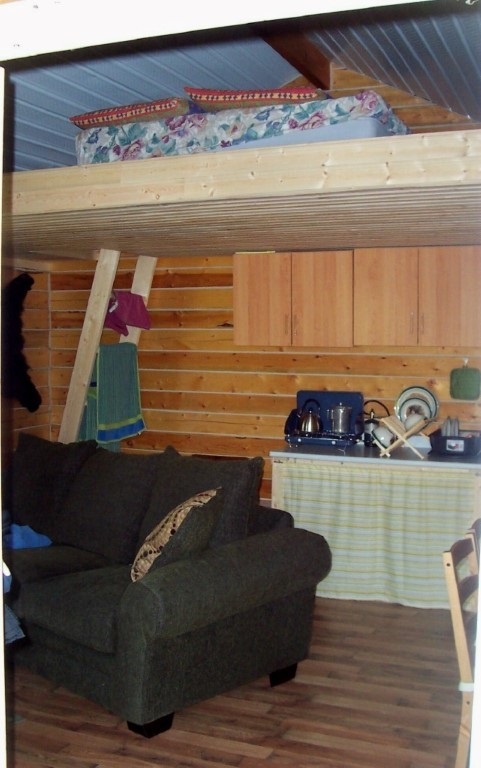 Property contains a cozy one room log cabin with loft area, wood stove and deck sitting high on the hillside overlooking the Pembina River... an ideal recreational getaway, only 15 minutes from Drayton Valley. 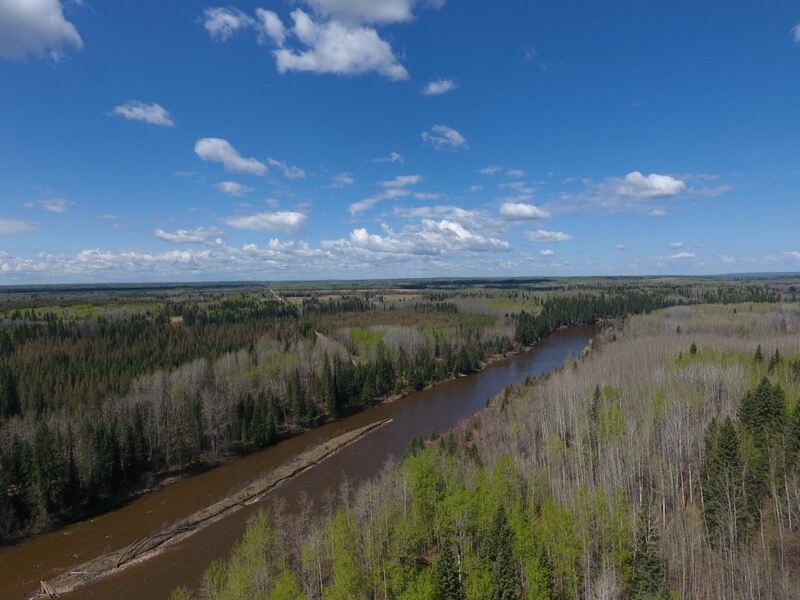 $4,550 annual SLR water injection lease.